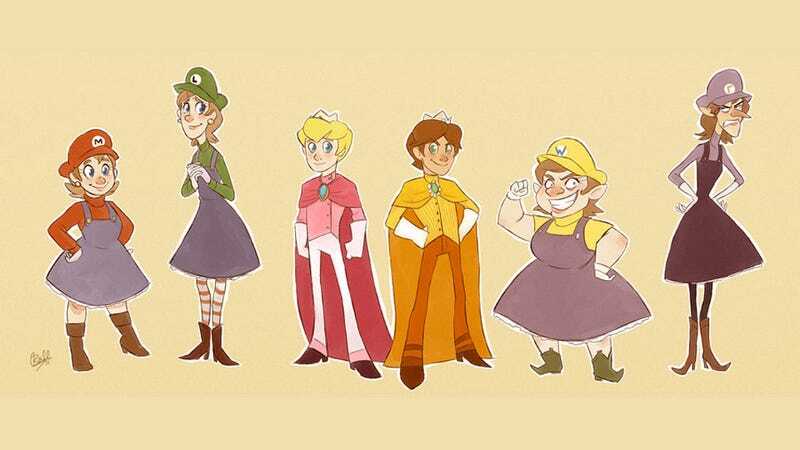 Super Mario...Sisters? | Beth Turnsek flips the Mushroom Kingdom on its head. Nice pants, Prince Peach.